The Liberals who brought down Malcolm Turnbull must be held responsible for the move, Defence Minister Christopher Pyne says. His comment comes after Mr Turnbull named Home Affairs Minister Peter Dutton, Health Minister Greg Hunt, Finance Minister Mathias Cormann, and former prime minister Tony Abbott as the leaders of the “insurgency” that toppled him as prime minister. Asked how he felt about his colleagues being named in such a way, Mr Pyne said they needed to be “responsible for their actions”. “They made a decision about not supporting Malcolm and they have to be responsible for that,” he told the Nine Network on Friday. 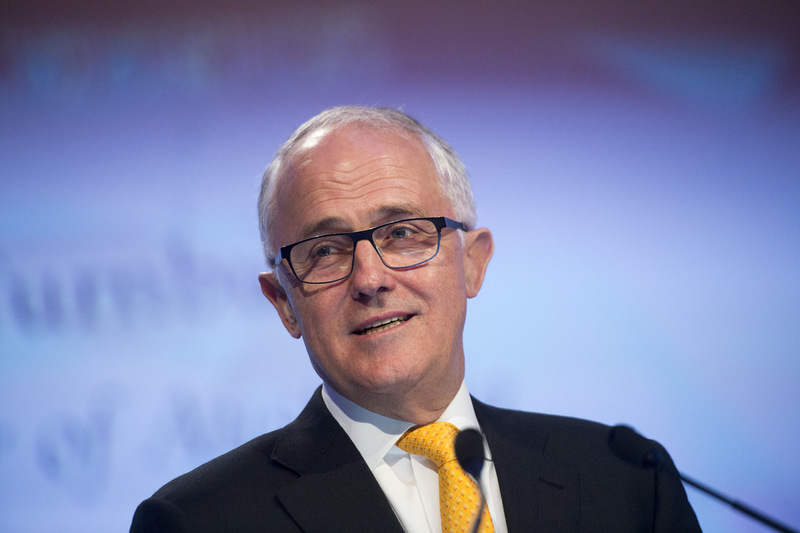 Mr Turnbull also said those who helped roll him might have been worried he would win the next federal election.